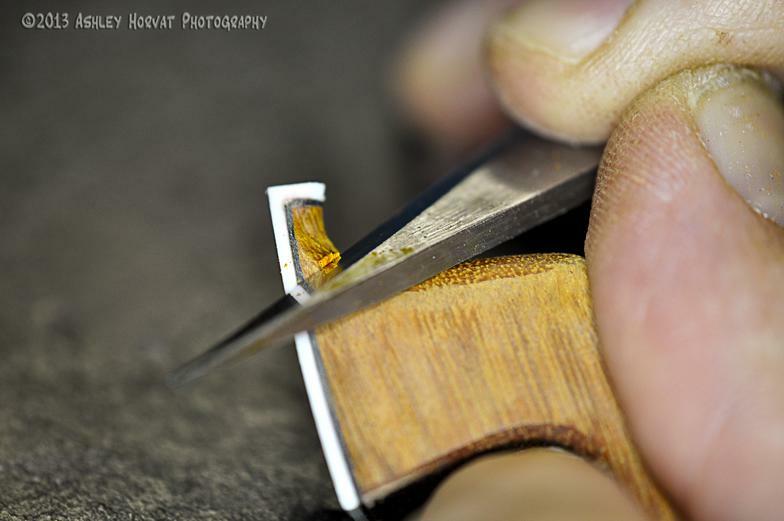 Crafting fine instruments and bows is an important component of Horvat Fine Violins and Bows. We support the traditional art of hand making and trading of quality instruments and bows. Prices reflect the quality of wood, type of finish, amount of antiquing, and the overall labor associated with the specific request. "I absolutely love my new violin handmade by Damir. It allows me to master difficult techniques much easier and clearer than my old violin. My new violin projects a beautiful, warm, and rich tone that makes me want to practice harder. I feel that if you want an amazing violin at an affordable price you should go to Damir!" 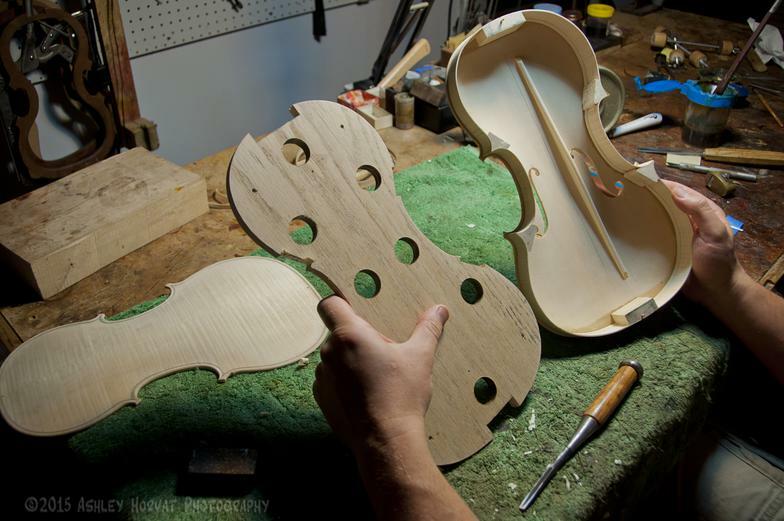 "This new violin made by Damir has a clear, warm and big sound that projects well. It seems Damir made it personally for Sophie! Damir gave Sophie a good trying period and didn’t push us to do a hurry decision. Before purchasing, Sophie brought it to several violin teachers, all of them praised the sound and quality which valued much more than we paid. 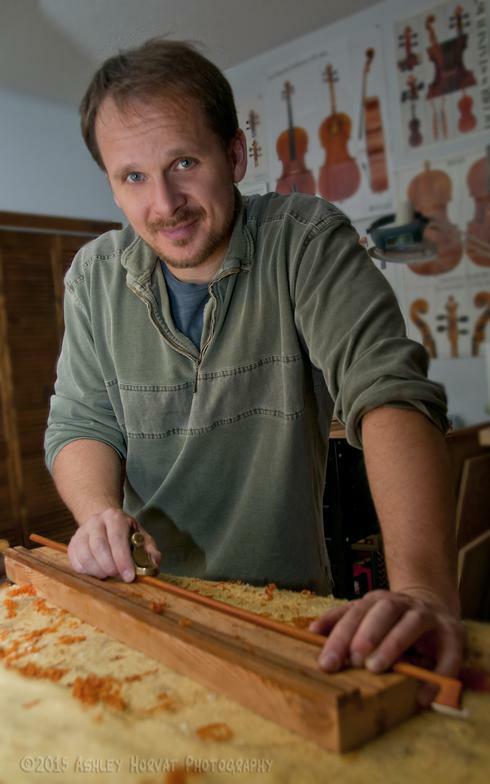 Since Damir is both a professional violinist and violin maker, he has exceptional knowledge and sounding judgment. He takes time patiently to find out what we really wanted even for things we couldn’t express clearly in words and has provided us very helpful advices."